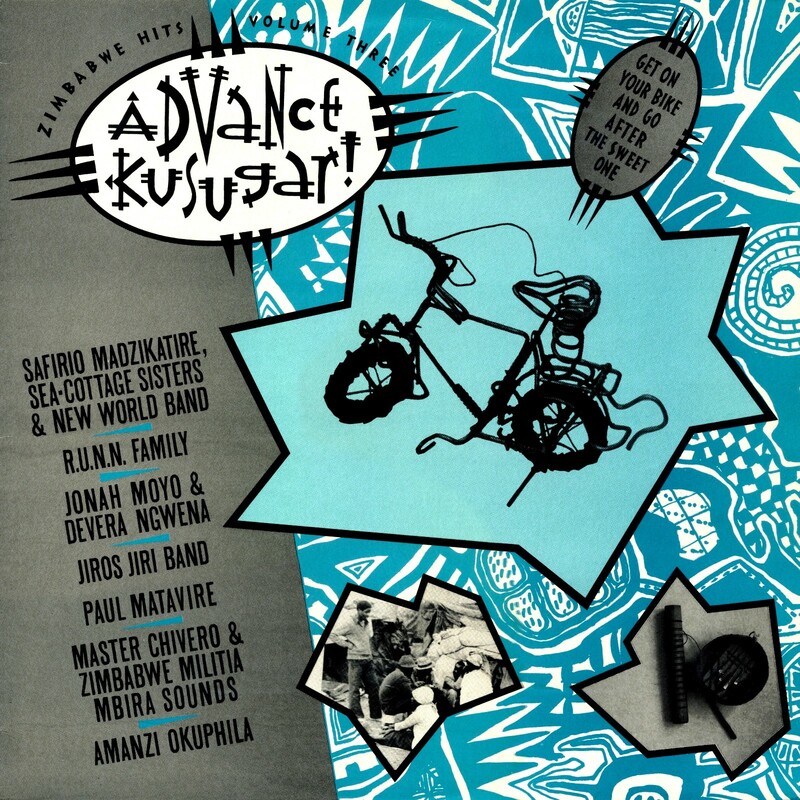 We conclude our overview of DiscAfrique's Zimbabwe Hits compilations with Volume 3 of the series - Advance Kusugar! 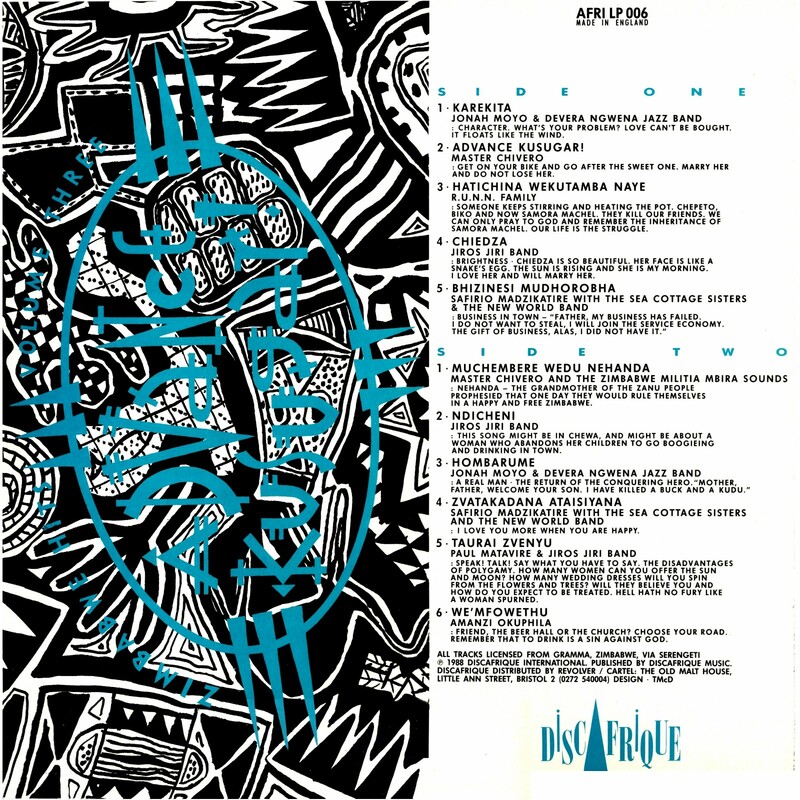 (DiscAfrique AFRI LP 006, 1988). 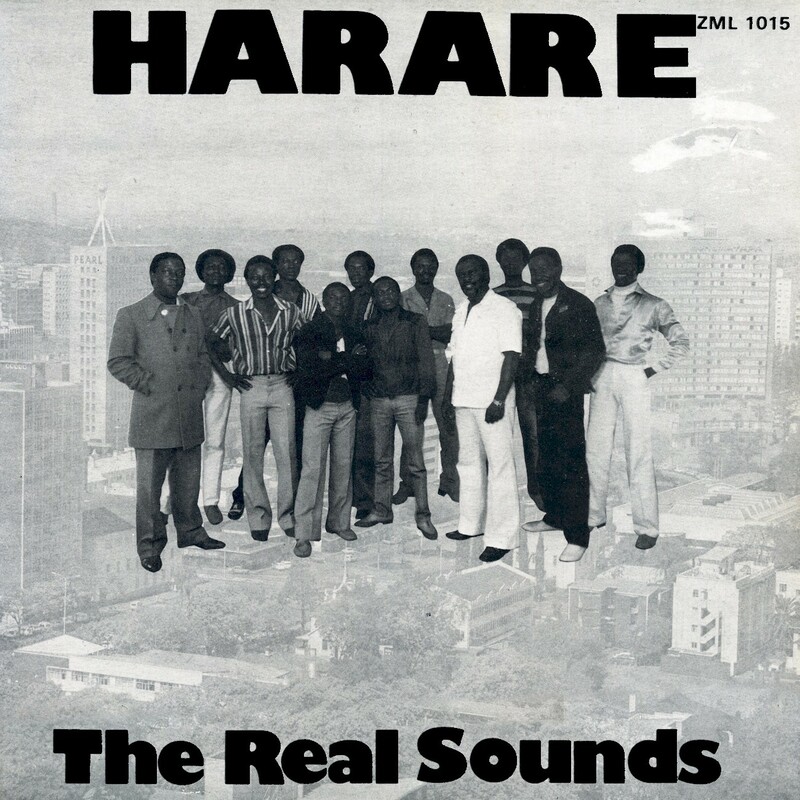 Some of the biggest names of late '80s Zimbabwe music are here, and some lesser-known talents as well. 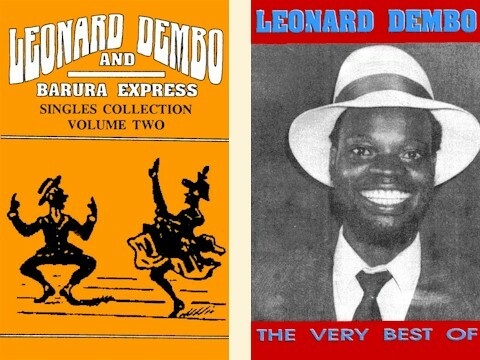 Jonah Moyo founded Devera Ngwena ("Follow the Crocodile") in 1979 to entertain the workers at Mashaba Asbestos Mine, which became their sponsor. 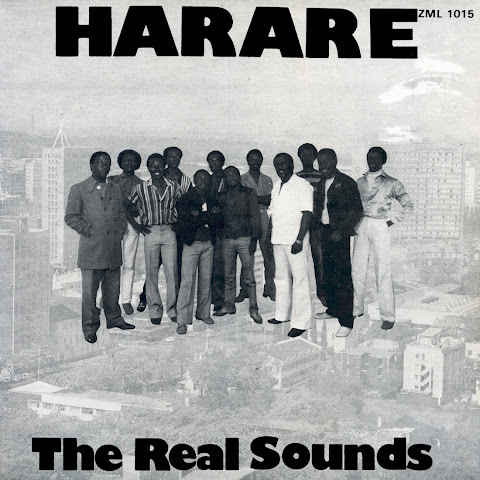 Their combination of Congolese rumba and indigenous sounds immediately became a sensation, the group waxing numerous singles like "Solo na Mutsai," "Taxi Driver" and many others, including this offering, "Karekita". "What's your problem? Love can't be bought. It floats like the wind." 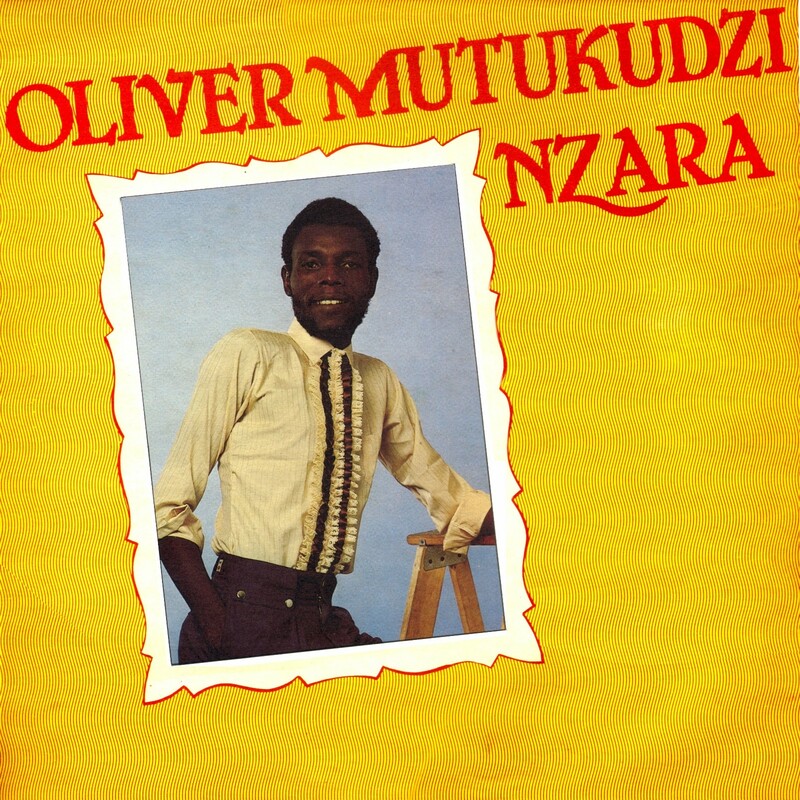 Explorations of the mbira, or thumb piano, by Master Chivero, about whom I've not been able to find anything. "Get on your bike and go after the sweet one. Marry her and do not lose her." Master Chivero - Advance Kusugar! R.U.N.N. 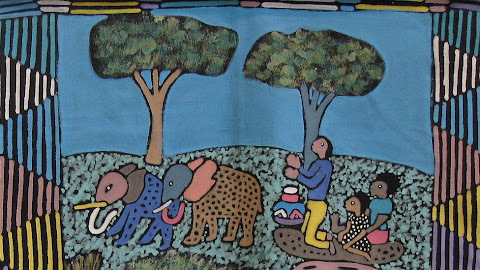 Family was made up of members of the Muparutsa family. 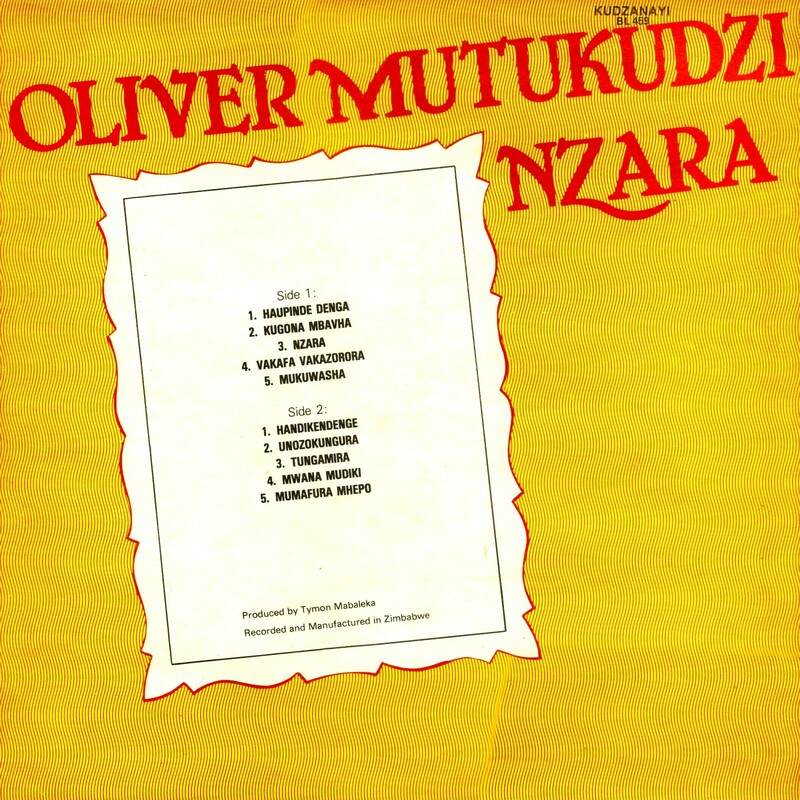 The song is a tribute to the then-recently-departed President of Mozambique, who died in a plane crash under suspicious circumstances, probably the work of South Africa. He is compared to other African freedom fighters: "Someone keeps stirring and heating the pot. 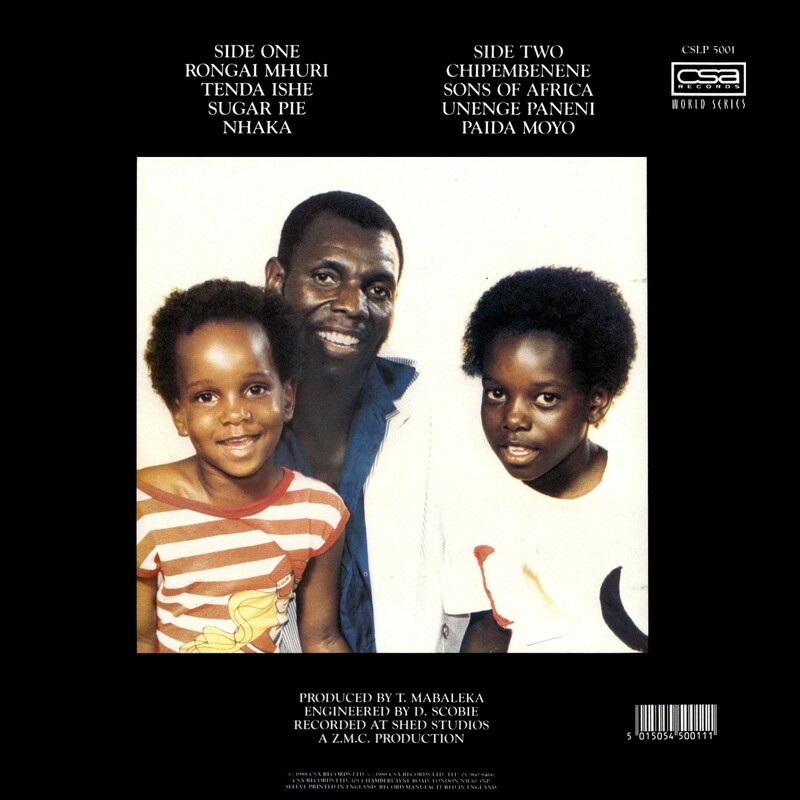 [Herbert] Chipeto, [Steve] Biko and now Samora Machel. They kill our friends. We can only pray to God and remember the inheritance of Samora Machel. Our life is the struggle." 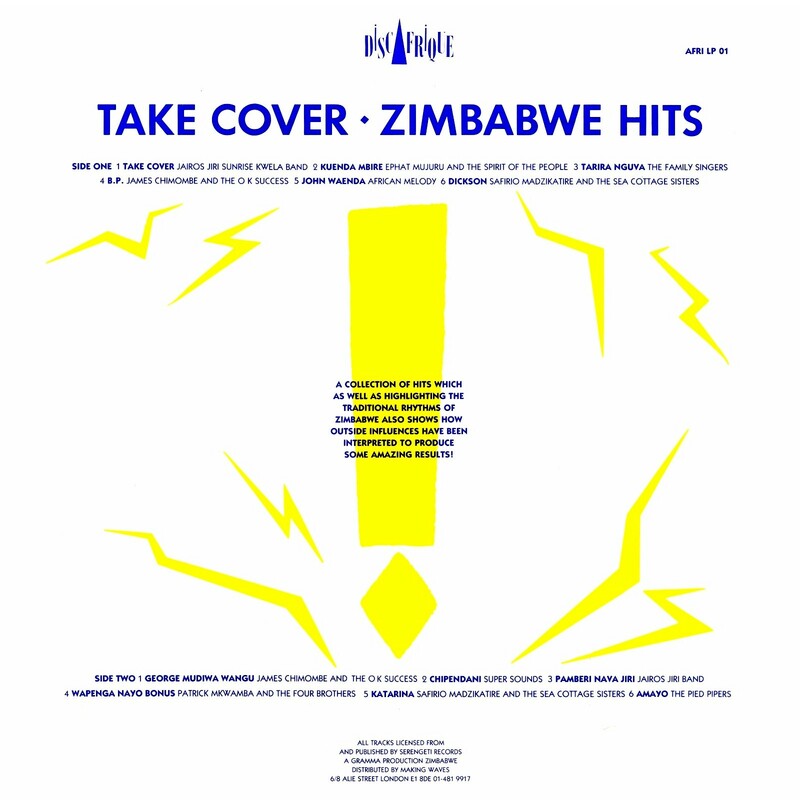 Here are the Jairos Jiri Band, whom we remember from Take Cover!, the first volume of Zimbabwe Hits. "Chiedza is so beautiful. Her face is like a snake's egg. The sun is rising and she is my morning. I love her and will marry her." More friends from Take Cover! "Business in town. 'Father, my business has failed. I do not want to steal. I will join the service economy. The gift of business, alas, I did not have it." "Nehanda, the grandmother of the ZANU people prophesied that one day they would rule themselves in a happy and free Zimbabwe." 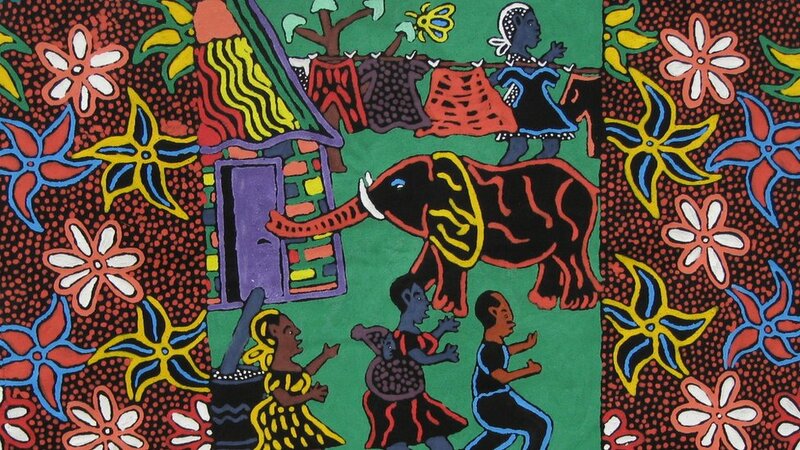 "Ndicheni" is possibly in the Chewa language, and might be about a woman who abandons her children to go drinking in town. "Mother, father, welcome your son. I have killed a buck and a kudu." "I love you more when you are happy." "Speak! Talk! Say what you have to say. The disadvantages of polygamy. How many women can you offer the sun and moon? How many wedding dresses will you spin from the flowers and trees? Will they believe you and how do you expect to be treated? Hell hath no fury like a woman spurned." "Friend, the beer hall or the church? Choose your road. Remember that to drink is a sin against God." Download Advance Kusugar! as a zipped file here. 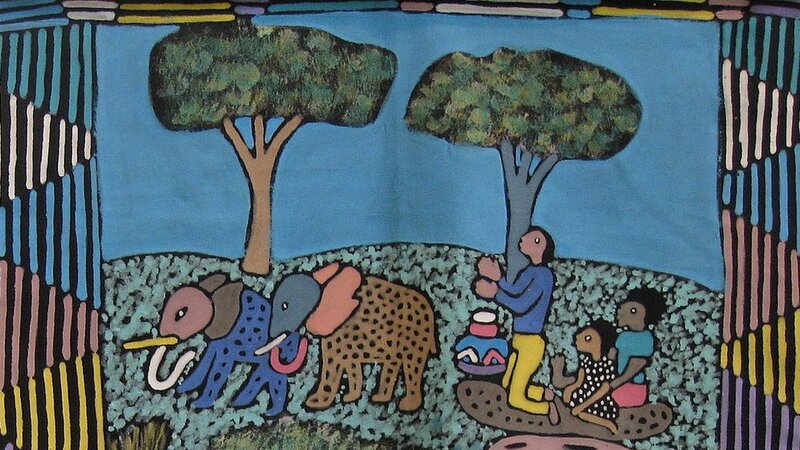 Researching this post I found the book Roots Rocking in Zimbabwe by Fred Zindi (Mambo Press, Harare, 1985) very helpful. 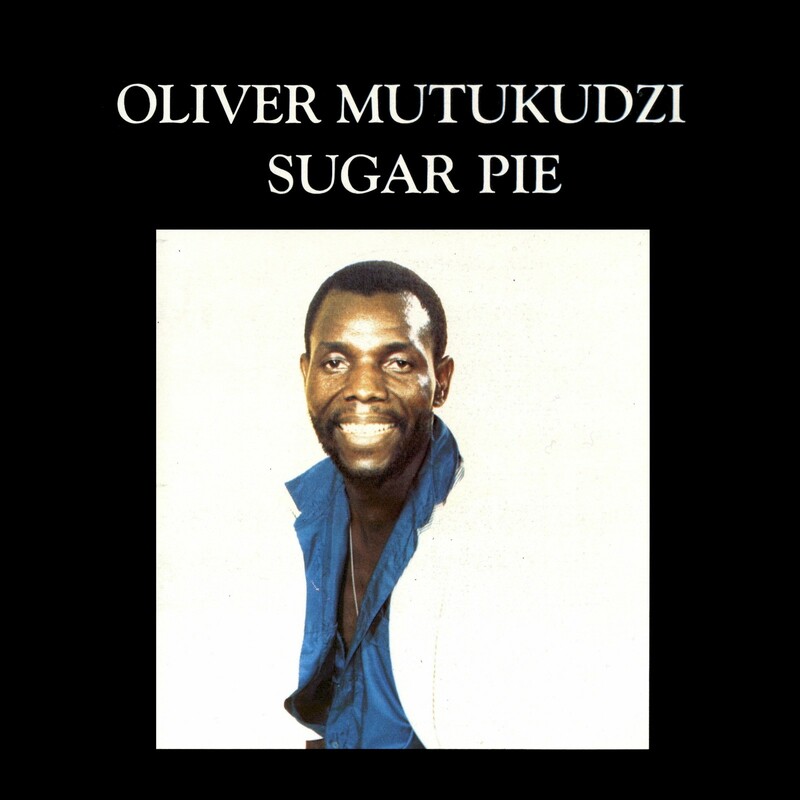 Descriptions of the songs were provided by the liner notes of Advance Kusugar!. 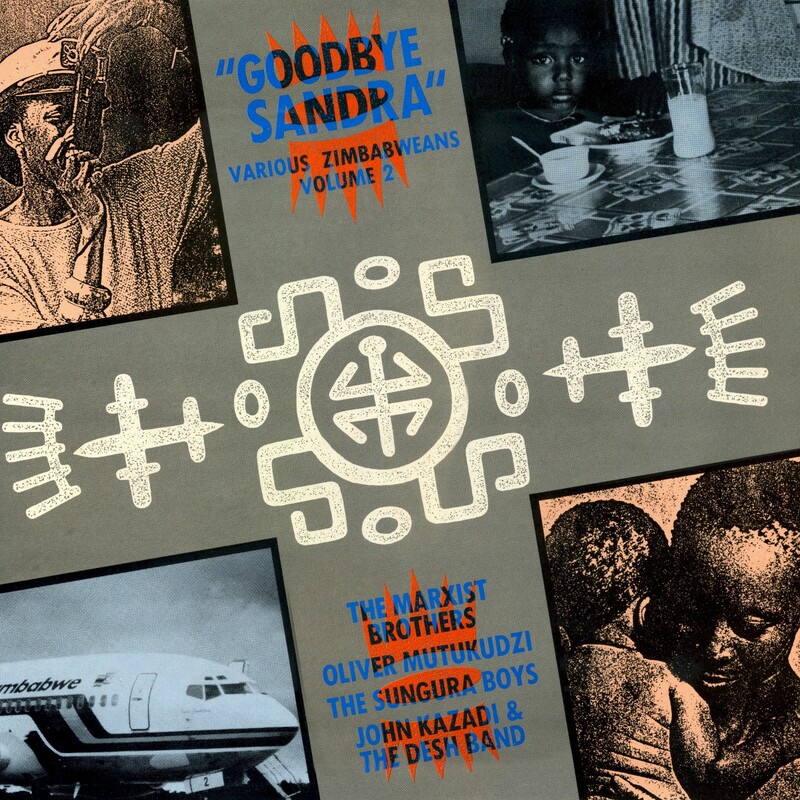 We continue our exploration of the rockin'sounds of '80s-era Zimbabwe with Goodbye Sandra, the second volume of the Zimbabwe Hits series (DiscAfrique AFRILP 05, 1988). In contrast to the first outing in the series, this one features only four artists, but they're all great. Let's go! "Love is blind. If only it could stay that way." Download Goodbye Sandra as a zipped file here. Researching this post I found the book Roots Rocking in Zimbabwe by Fred Zindi (Mambo Press, Harare, 1985) very helpful. 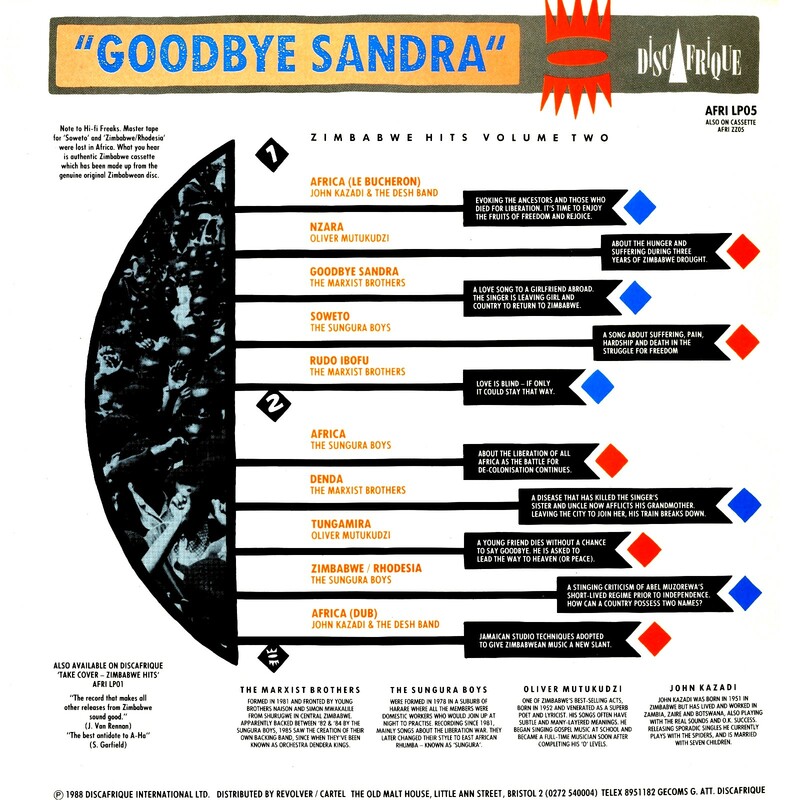 Descriptions of the songs were provided by the liner notes of Goodbye Sandra.